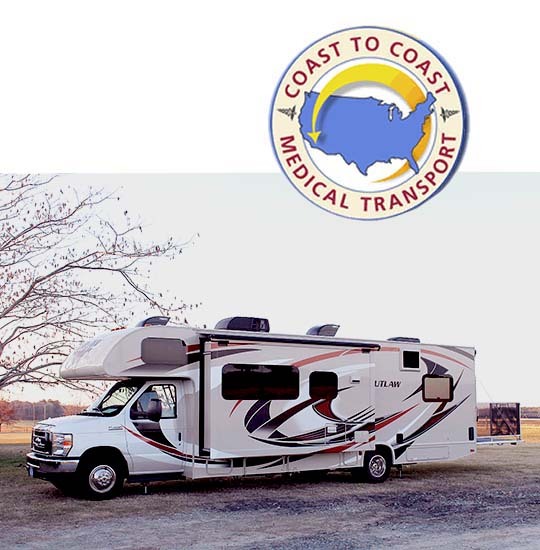 Coast to Coast Medical Transportation, Inc. moves patients across the country especially in Georgia, Florida, Texas and California. We're a family-owned and family-operated non-emergency medical transportation provider, serves families just like yours. We provide economical ground transportation either locally in the state of Georgia, Florida, Texas and California or long distance across the continental United States for patients in stable condition. When those you care about the most are far from home in a hospital, rehabilitation center, hospice facility, or nursing home, we understand. We want to help you bring them closer to you safely, comfortably and affordably too. For all your medical transportation needs locally in Georgia and long distance nationwide, choose the family provider who cares. 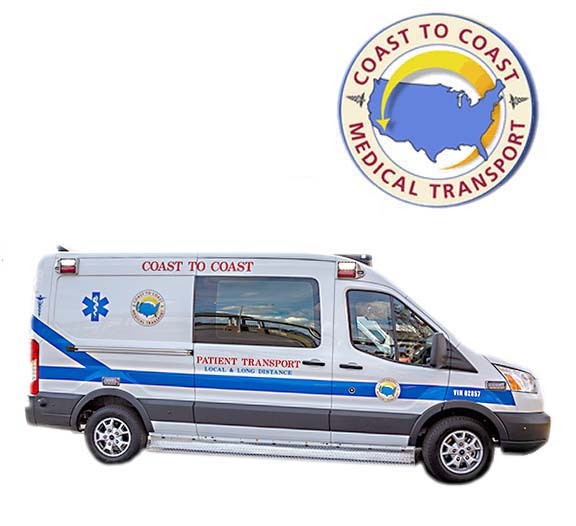 Choose Coast to Coast Medical Transportation. 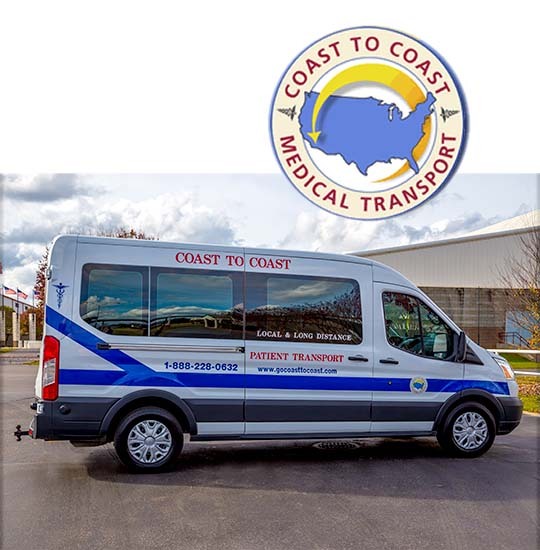 Coast to Coast Medical Transportation is the ideal choice for patients or family members who need to move to different facilities and don’t like to fly! We understand that acquiring long distance medical transport is a difficult task, mainly because of the cost and the fact that most ambulance services only stay within their local service areas. 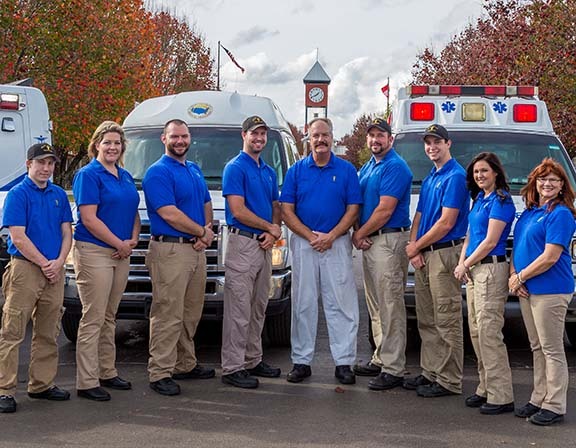 Add the hassles of hospital and facility administration and family stress, and it becomes even more important to choose an experienced local and long distance ambulance provider who you can count on. 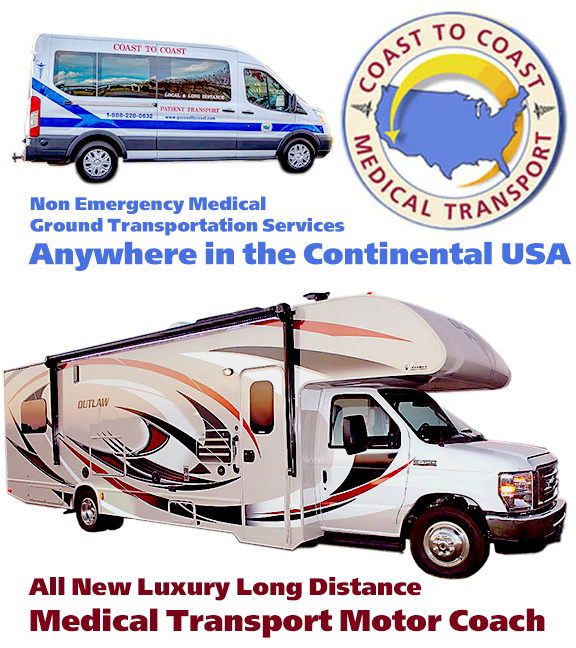 Coast to Coast Medical Transportation is proud to provide this comfortable RV experience. This 31ft Motorhome converted for medical transport is the most luxurious way to transport your loved ones. The patient compartment is a spacious separate room with a hospital bed mounted on comfort shocks, equipped with memory foam mattress for smoothest ride possible. Coast to Coast Medical Transportation can bill Medicare, insurance companies and most hospices or nursing homes. We can set up a contract for your nursing home or hospice and will bill monthly for services rendered. Our fantastic team is proud to be the ideal provider to transport your loved one with stable medical conditions including but not limited to the following. We'll try to make it easy. Then ride safe and secure with C2C.